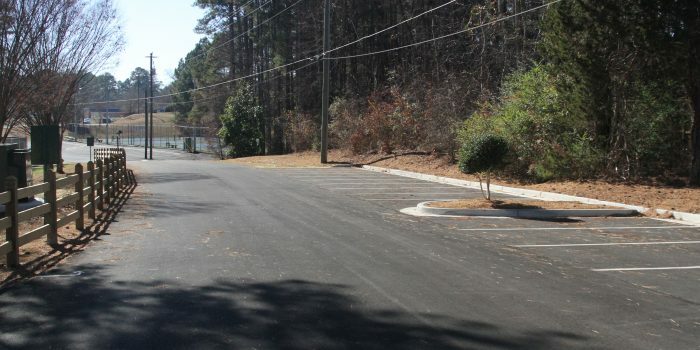 In January of 2014, Integrated Construction and Nobility was award the Sewell Park Redevelopment Project. 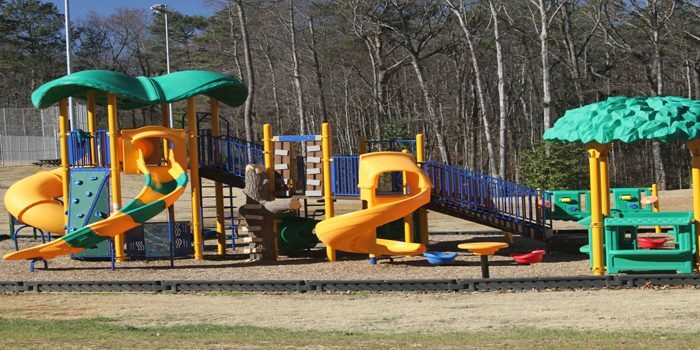 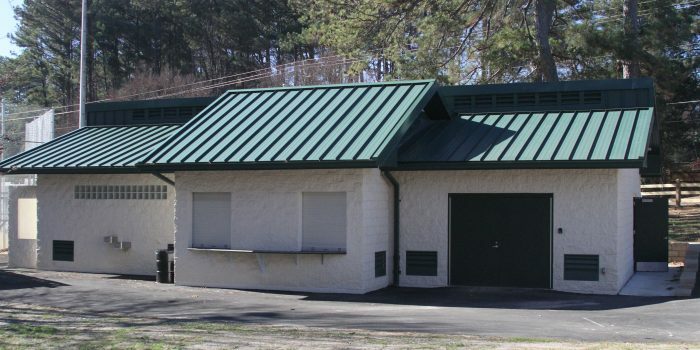 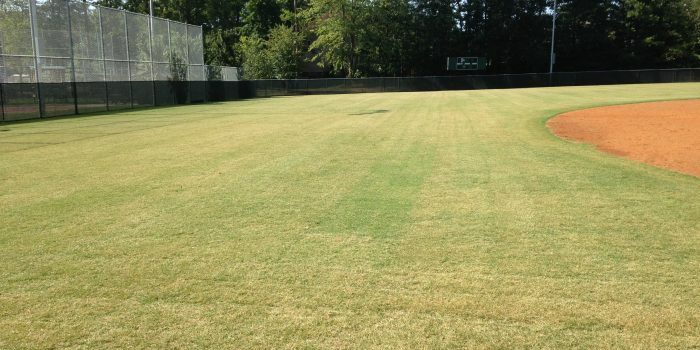 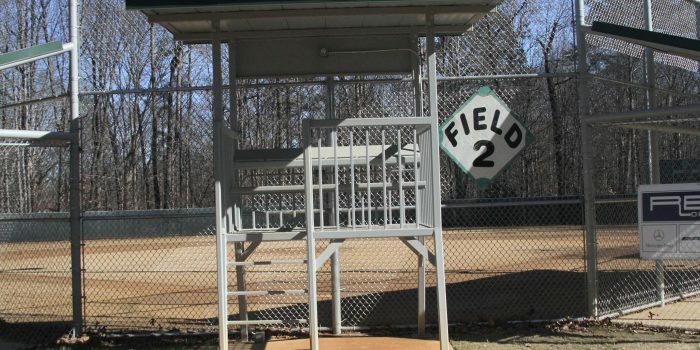 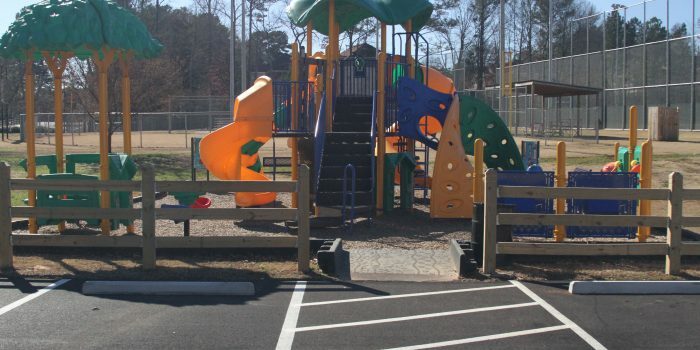 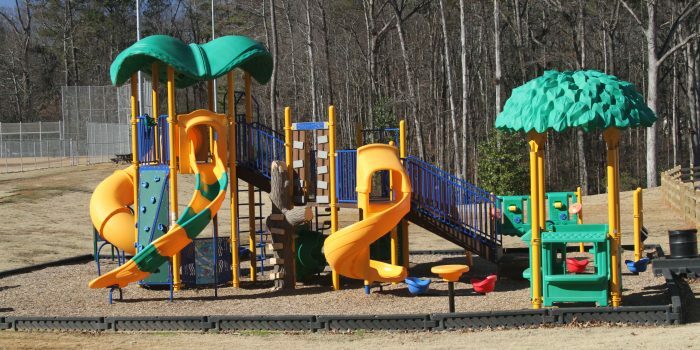 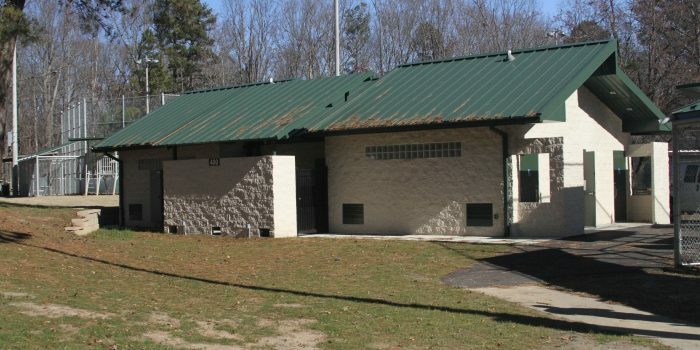 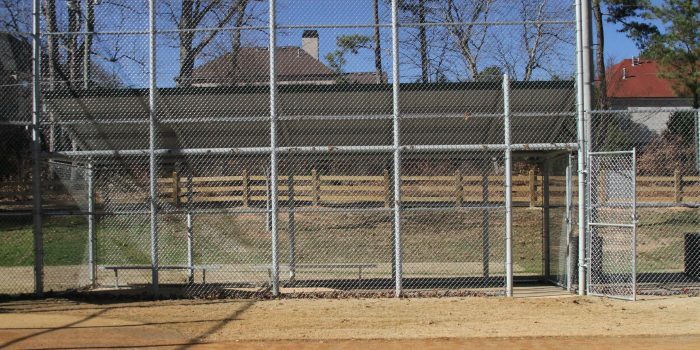 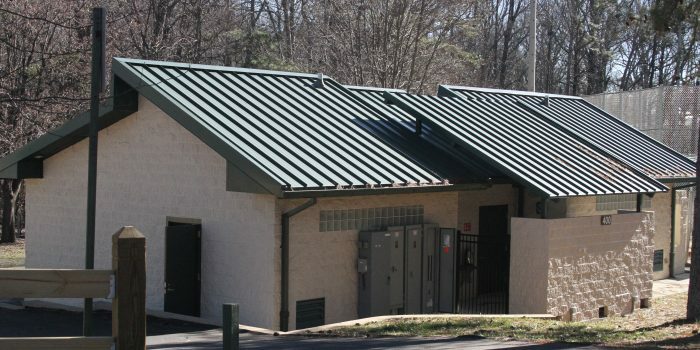 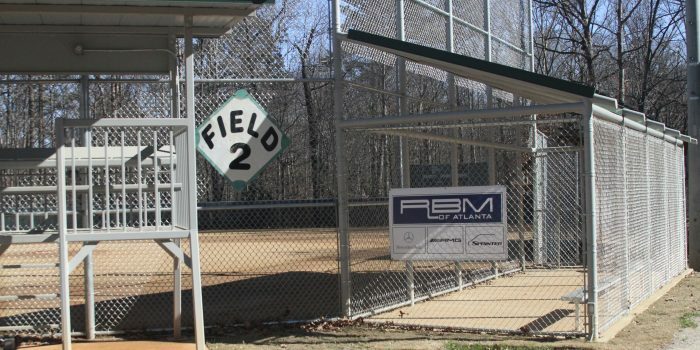 With a project value of 1.3 Million, which almost completed a complete re-vamp of the park located in East Marietta. 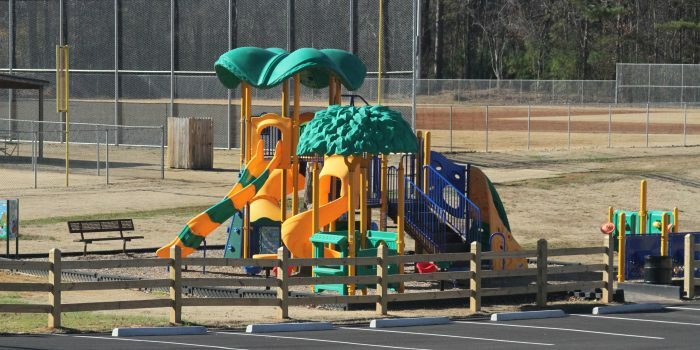 While having to construct the Park during winter months to avoid conflict with fall and summer seasons, ICAN was able to complete the project a month ahead of schedule with no delays to the operating facility and no change orders.